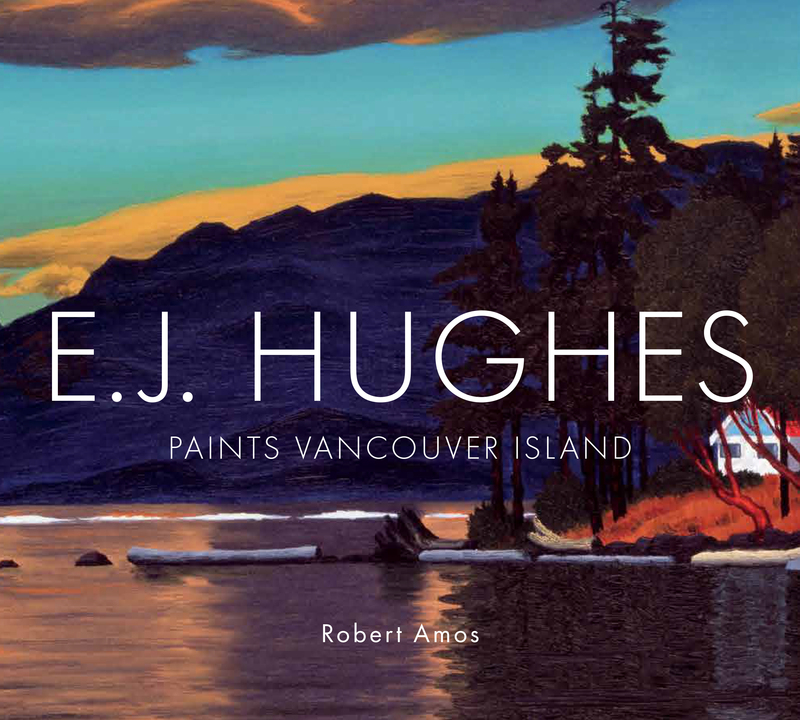 The reputation of EJ Hughes in British Columbia is second only to that of Emily Carr. His paintings, collected by every major gallery in our country, fetch more than $1 million at auction. Yet Hughes lived a notoriously private life.